Have you ever had a fight with a friend or sibling that you couldn’t solve or win? What did you do? When two countries have this problem, they sometimes call an armistice, which means they agree to stop fighting, but the war may not have really ended. This is what happened to Korea. After World War II, the Soviet Union occupied northern Korea, while the United States occupied southern Korea. In 1950, North Korea – with the help of China and the Soviet Union – invaded South Korea, starting the Korean War. This war lasted for three years and over 3 million people died, including 36,000 American soldiers. Today, Korea is still divided. Northern Korea is a communist state with one of the largest militaries in the world. The people here lack basic resources, such as food, electricity and healthcare. South Korea has become a peaceful and prosperous democracy. People living here still view North Korea as part of their country. Korea is a peninsula that sits just below China in Asia. Across the sea is Japan. The country has low, rugged hills, swamps and woodlands, but it is very crowded and many natural areas have been destroyed. 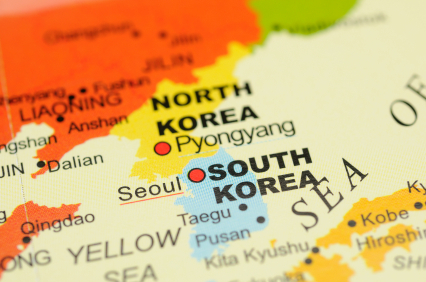 South Korea is a major exporter of electronics, cars and other supplies. North Korea has a population of 22,912,000. 48,294,000 people live in South Korea. North Korea has 46,540 square miles of land. South Korea has 38,321 square miles of land. North Koreans speak Korean, while South Koreans speak Korean and English. 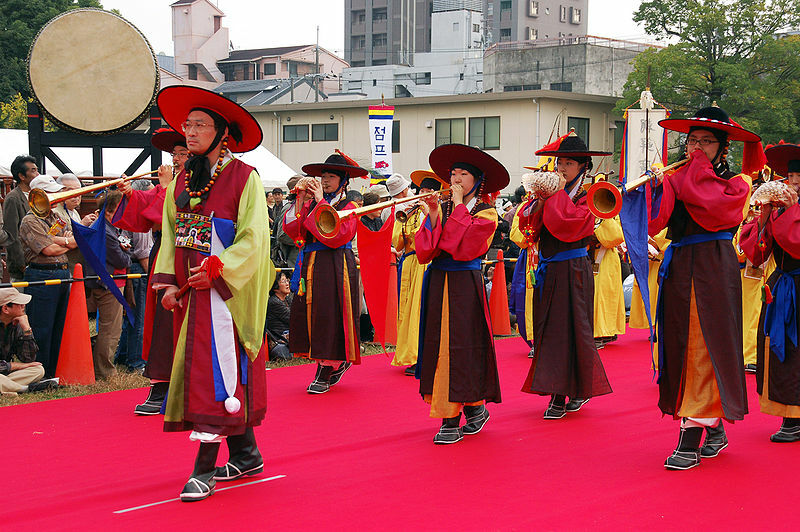 North Koreans are typically Buddhist or Confucianists; South Koreans may be Buddhist or Christian. The life expectancy in North Korea is 63; the life expectancy in South Korea is 76. In both countries, 98 percent of adults can read. Armistice: agreement to stop fighting; the problems may be left unsolved. This is a short documentary video about the civil war on the Korean peninsula from 1950 to 1953. Question: What do people do for jobs in Korea? Answer: In North Korea, which is a communist country, the government typically chooses jobs for its people. In South Korea, people may work as farmers, fishermen, factory workers, finance workers, doctors, or teachers, among other careers. Women divers, known as Haenyo, dive off the coast of Korea for fish. Here’s a map of the country of Korea and all its cities and villages. Zoom in to get into street level or zoom out to see other countries around Korea! 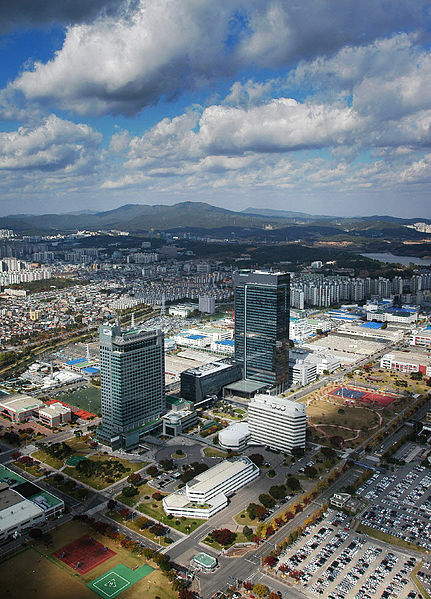 You can see the terrain, but also see the roads, images of the buildings and even take a 3D tour through the streets of the cities of Korea, as though you are actually there! Enjoyed the Earth Science for Kids all about Korea info? Take the FREE & fun all about Korea quiz and download FREE Korea worksheet for kids. For lengthy info click here. Declan, Tobin. " Korea Facts for Kids ." Easy Science for Kids, Apr 2019. Web. 21 Apr 2019. < https://easyscienceforkids.com/all-about-korea/ >.